By using the combination of a portable device, a built-in accelerometer, and internet connectivity, GymFu is a great way to get fit. The iPhone’s accelerometer counts your push-ups and the internet connection allows you compete with other iPhone users and record your progress. Thanks to David Yee for the info. 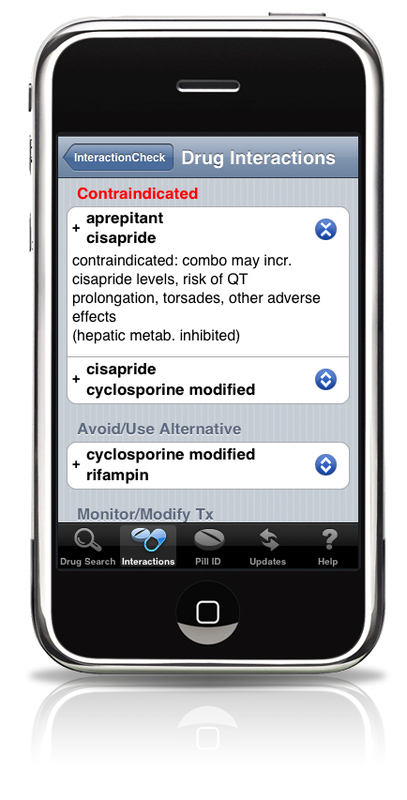 Epocrates Rx software for iPhone is now available for download for FREE! Epocrates in the App store for the Health & Fitness category! 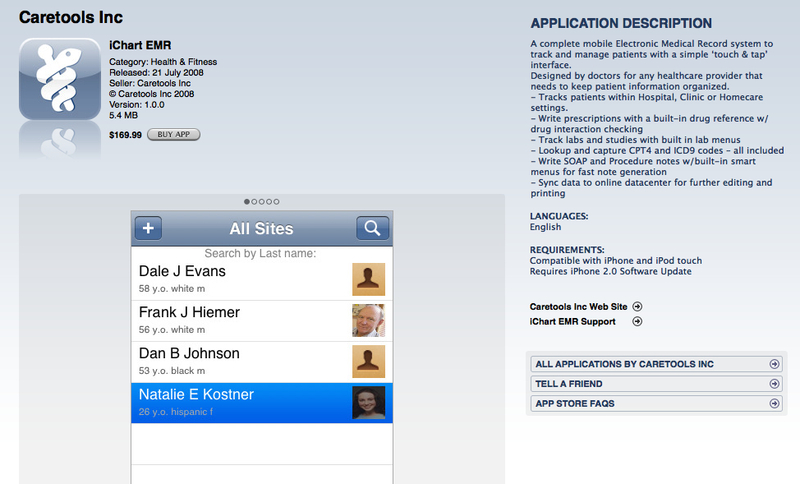 The MIM iPhone Application has won an Apple Design Award for the best iPhone Health App. The MIM iPhone Application provides multi-planar reconstruction of data sets from modalities including CT, PET, MRI and SPECT, as well as multi-modality image fusion. Using the multi-touch interface, users can change image sets and planes; adjust zoom, fusion blending, and window/level; and measure dimensions and SUV.